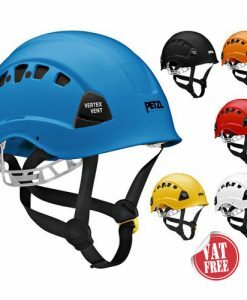 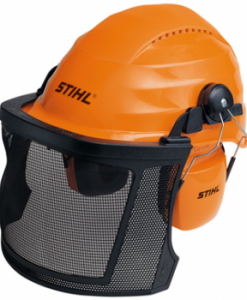 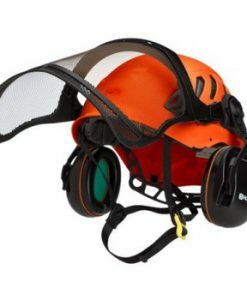 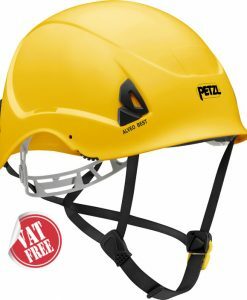 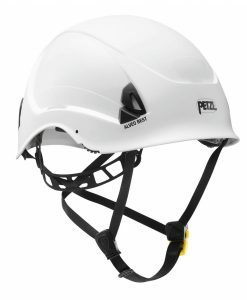 Newly designed, sturdy yet lightweight protective helmet with ear protection. 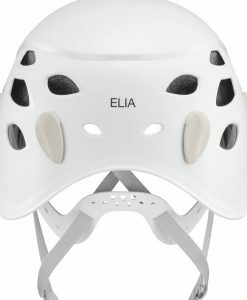 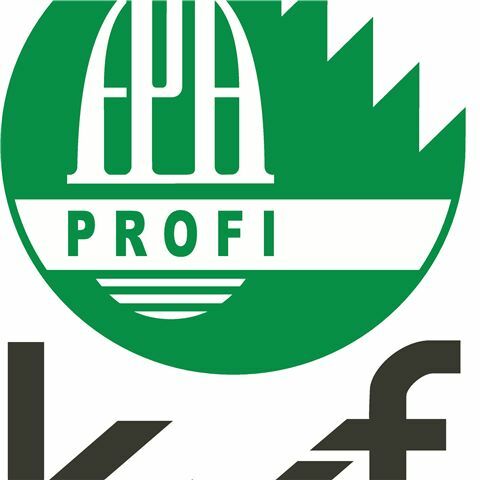 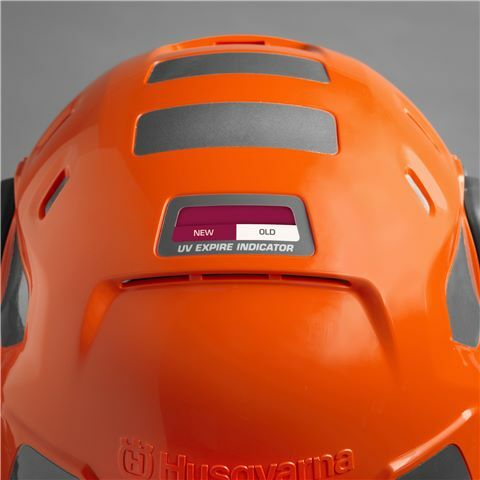 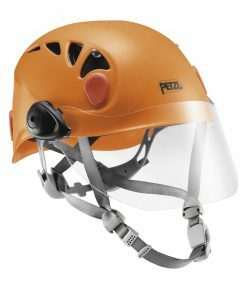 The helmet can be adjusted in several ways to suit your particular needs. 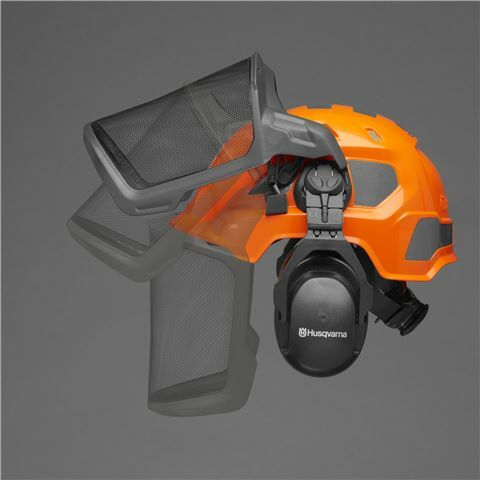 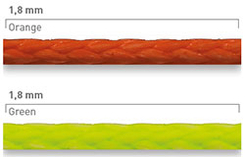 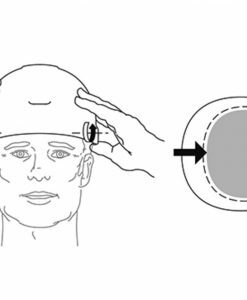 A new, innovative ventilation system generates a comfortable temperature for your head. 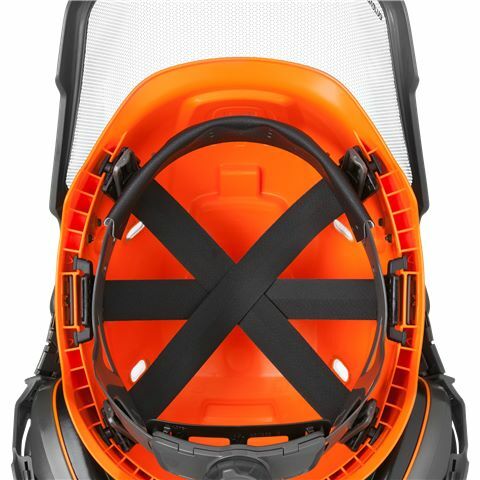 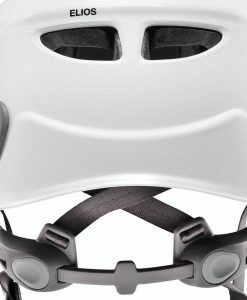 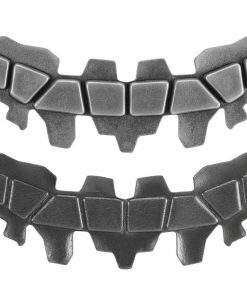 The visor has been re-designed for better protection of your face and, above all, give you perfect visibility both when folded up or down. 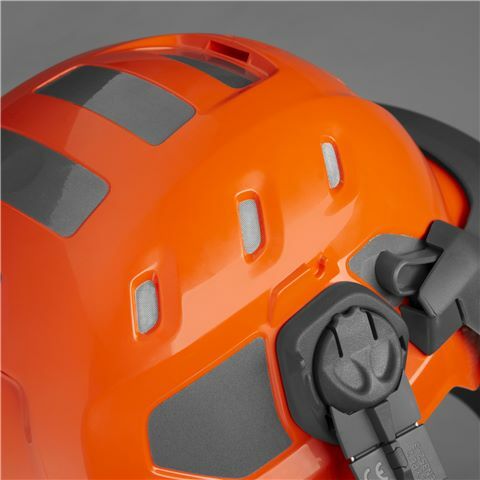 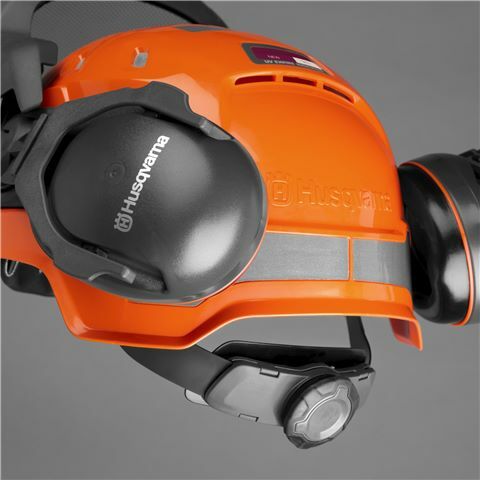 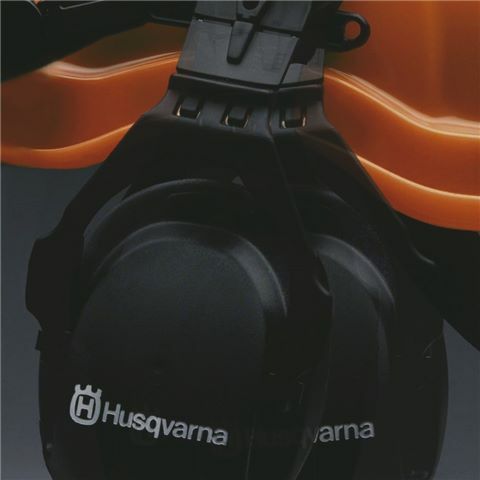 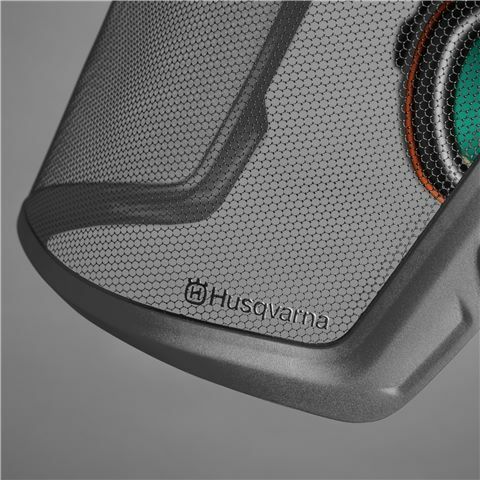 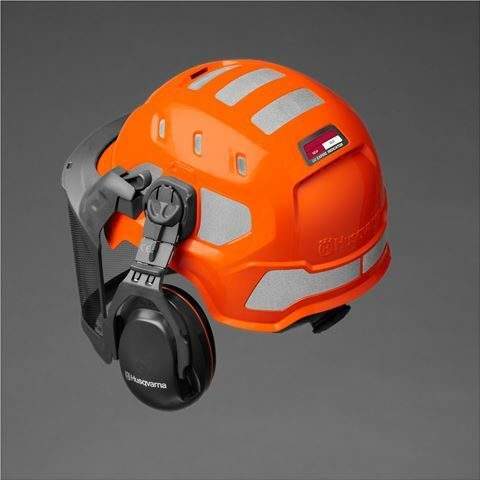 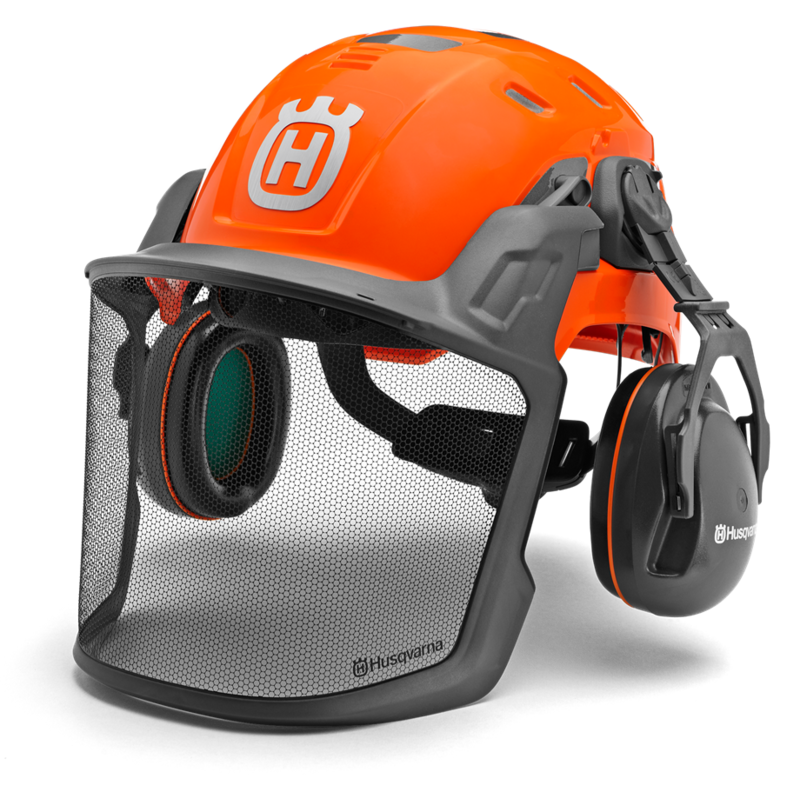 Hearing protection with FM radio is optional and a head lamp slot is integrated into the helmet.